Packaging InnovationsSome innovations come in the form of packaging. For example, Ruggles Premium Ice Cream from Smith Dairy Products Co., can now be found in eye-catching new cartons that were designed to satisfy consumer preference. The company’s consumer research indicated that an easily identifiable flavor name makes the purchase decision easier. Consumers also want to see a description of what is in the carton. Shape and size are important, too. Consumers said they liked a carton that would fit easily in freezer doors and could stack for convenient storage. They also asked for a lid that stayed tightly closed to keep the ice cream fresh. 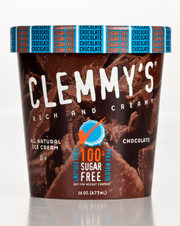 In the new design, Ruggles gives ice cream buyers what they want. Flavor descriptions and a photo of the actual ice cream appear on every package. Consumers can scan a Quick Response (QR) code on the back panel of the carton to find entertaining and fictional stories about each flavor, and can upload their own Ruggles ice cream stories, photos or videos about their favorite flavors to win prizes in the “What’s your Ruggles Story?” section of the website. 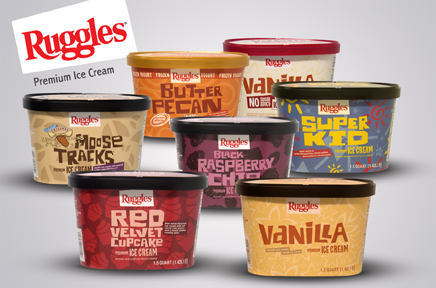 The new look carries through all Ruggles ice cream, frozen yogurt and non-sugar-added ice cream products, which are available in 1.5-quart containers with a suggested retail price of $5.59 to $5.99. New carton transition for all flavors will be finished this spring. 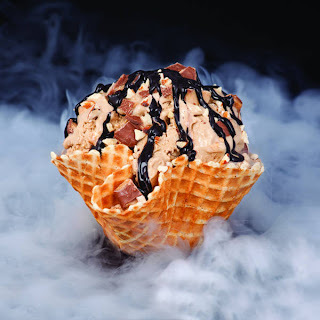 Talk about innovation, Sub Zero Ice Cream & Yogurt is an ice cream shop company that has reinvented the ice cream experience with customized, flash-frozen ice cream that doesn’t require freezers. Sub Zero creates a new customer experience with its unique flash-freezing cryogenic process. Customers choose from one of eight bases, 40 flavors and 35 different mix-ins and then watch as their creation is flash-frozen in a cloud of nitrogen at -321 degrees F. All customers, even those with dietary restrictions or preferences, are able to design their own personalized ice cream from the base up. 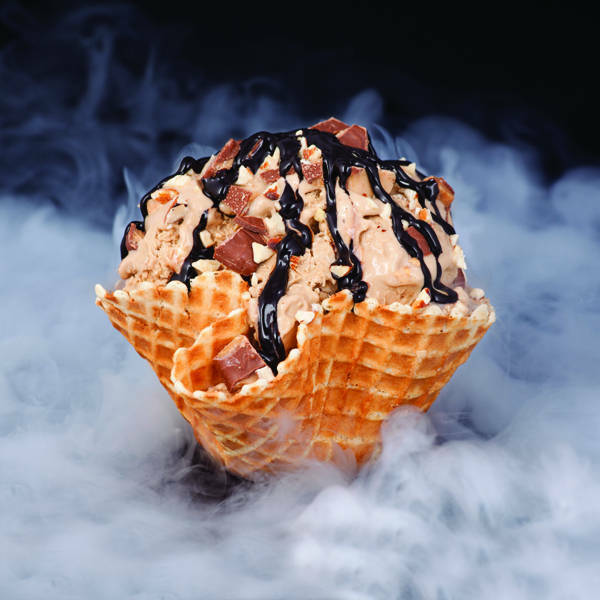 Through Sub Zero’s cryogenic process, the milk molecules stay small and the water molecules don’t have time to become ice crystals, ultimately creating a smooth, creamy ice cream for the customer. Because Sub Zero stores don’t use freezers, they save 25% on costs, allowing them to focus their resources on making the customer experience even better. The company was recently featured on ABC’s Shark Tank--episode 414, which aired on Friday, Jan. 11, 2013. You can view the episode HERE. 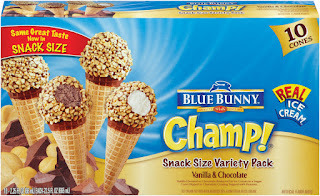 Looking for some creative ideas for your next big ice cream hit? Plan to attend IDFA’s popular Ice Cream Technology Conference, March 12 to 13 in St. Petersburg, Fla. The Ice Cream Flavor Mystery Basket session will borrow a concept from the popular Food Network cooking show “Chopped.” Attendees will work in teams using the mystery baskets’ secret ingredients that represent the latest culinary trends identified by three flavor supplier creators: Kerry Ingredients, Star Kay White and Sensient Flavors. The Daily Dose of Dairy is back…and promises to be better than ever in 2013. You will continue to receive the latest information on new dairy foods, ingredients and technologies, and consumer trends...all delivered to your inbox Monday through Friday, in an easy-to-read format that invites you—with a simple click—to get more details. The slightly tweaked format delivers a cleaner read, and provides room for sponsorships, trade show promotions, and links to informative articles—all designed to help dairy industry members promote the fabulous products that we are passionate about. During the Daily Dose of Dairy’s month hiatus, I managed to catch up on a lot of journal reading—mostly business. But I do believe it is equally important to be in touch with what consumers are reading. And gosh, they’ve been reading some powerful messages about cottage cheese. 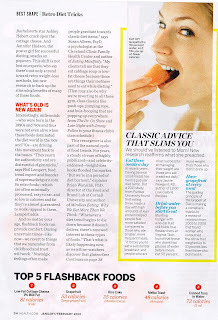 On my return flight from the Fancy Food Show in San Francisco, the January/February 2013 issue of Health was in my reading stack. (By the way, I have lots of great innovations to share with you from the show!) 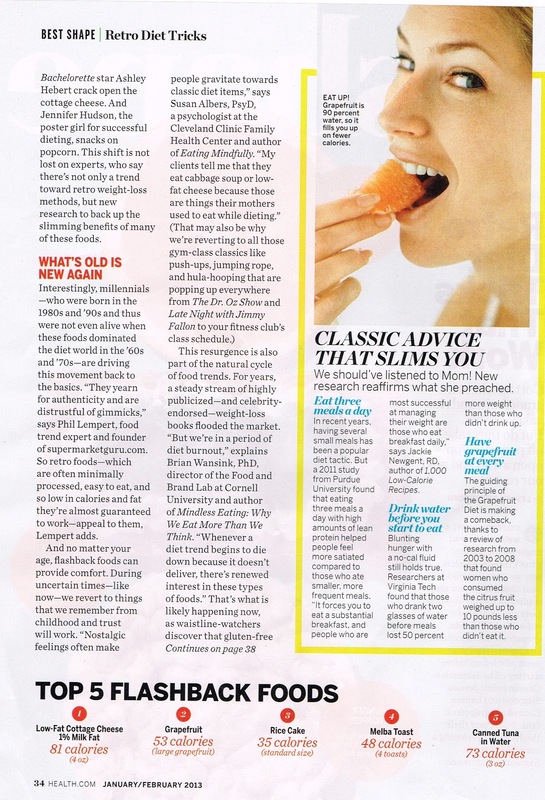 On page 34, the author cites Low-Fat Cottage Cheese 1% Milkfat as the number-one flashback food for the year. She writes, “millennials—who were born in the 1980s and ‘90s and thus were not even alive when these [retro] foods dominated the diet world in the ‘60s and ‘70s—are driving this movement back to the basics. “They yearn for authenticity and are distrustful of gimmicks,” says Phil Lempert, food trend expert. So retro foods—which are often minimally processed, easy to eat, and so low in calories and fat they’re almost guaranteed to work—appeal to them, Lempert adds. And cottage cheese is number-one! 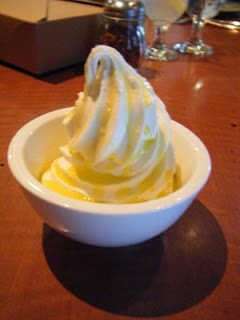 I predicted cottage cheese’s comeback in this blog spot. Her curious friend asked how she was eating all this cottage cheese. I was very impressed by her examples, which included plain, topped with fruit and nuts, sometimes in a bowl other times atop a cracker or flat bread, mixed with diced veggies and used as a sandwich spread, and even a scoop over a bowl of pasta. Here’s another reason why I believe cottage cheese is making a comeback. 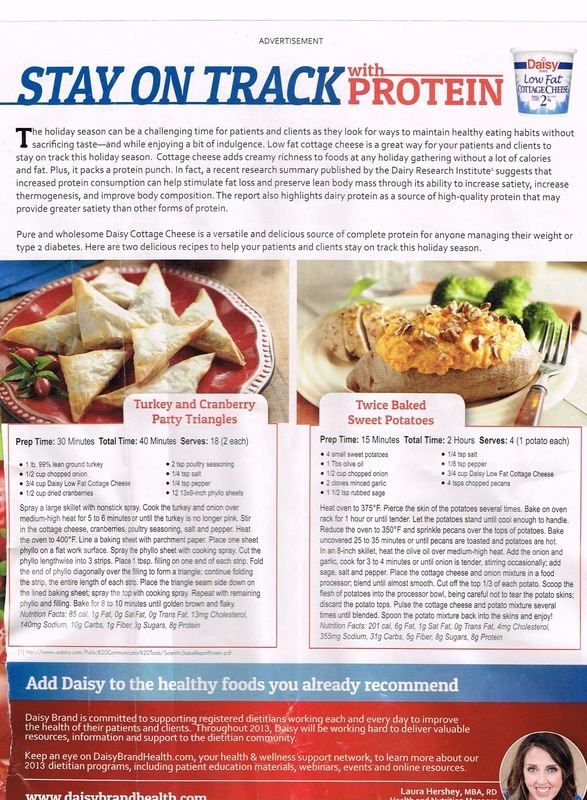 The December 2012 issue of Today’s Dietitian included a full-page ad from Daisy brand cottage cheese, along with a full-page advertorial encouraging dietitians to tell their patients and clients about the high-protein content found in cottage cheese. Recipes were provided. I was curious to know if there has been any upturn in cottage cheese sales, so I contacted SymphonyIRI Group, a Chicago-based market research firm. 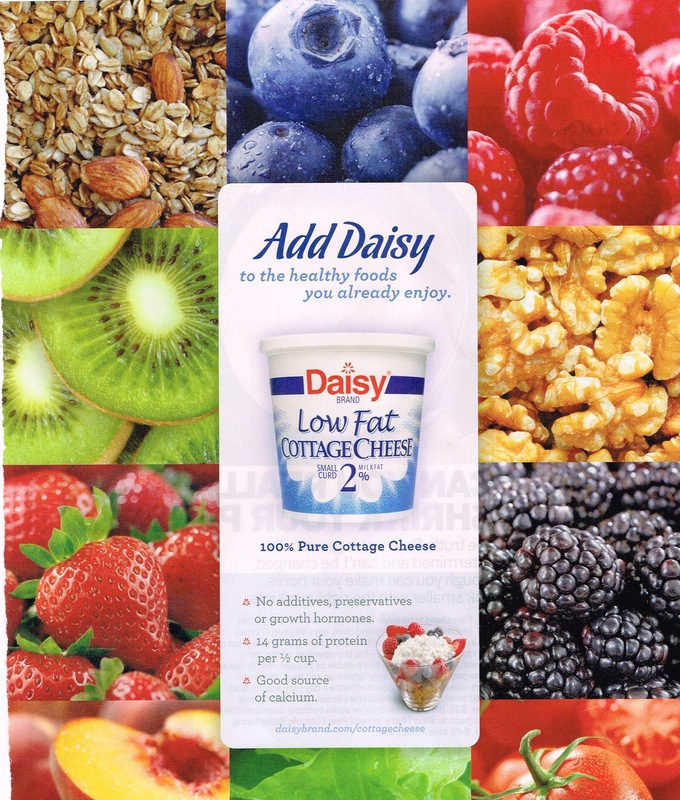 According to their total U.S. multi-outlet data (supermarkets, drugstores, mass market retailers, military commissaries and select club and dollar retail chains), cottage cheese sales reached almost $1.1 billion in 2012, but were down 1.6% from 2011. Let’s turn this around for 2013! Promote the protein in your cottage cheese. 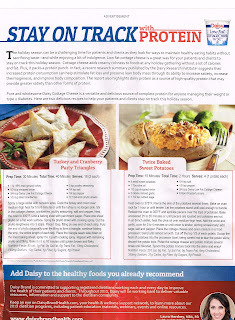 Provide consumers recipes and serving suggestions. Make your cottage cheese more convenient with single-serve containers. Make it more flavorful with toppings, and more versatile with varied toppings--ranging from sweet fruits to savory seasonings to salty nuts. How about including some upgraded packaging such as glass jars and clear plastic parfaits? Heck, maybe go metallic. And when you roll out your innovation, please be sure to let me know about it. Hope to see many of you at Dairy Forum starting on Sunday. Watch what you say at breakfast, it might show up in my blog next week!